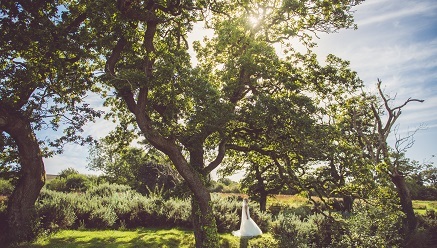 Nestled within 50 acres of breathtaking countryside, our unique five-star retreat near Swansea, South Wales, is designed to the highest standard. 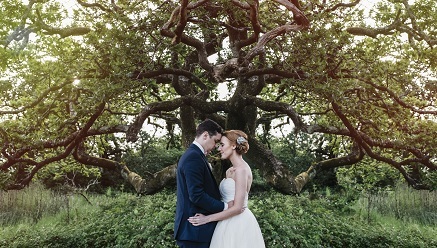 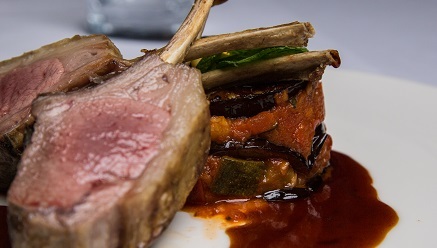 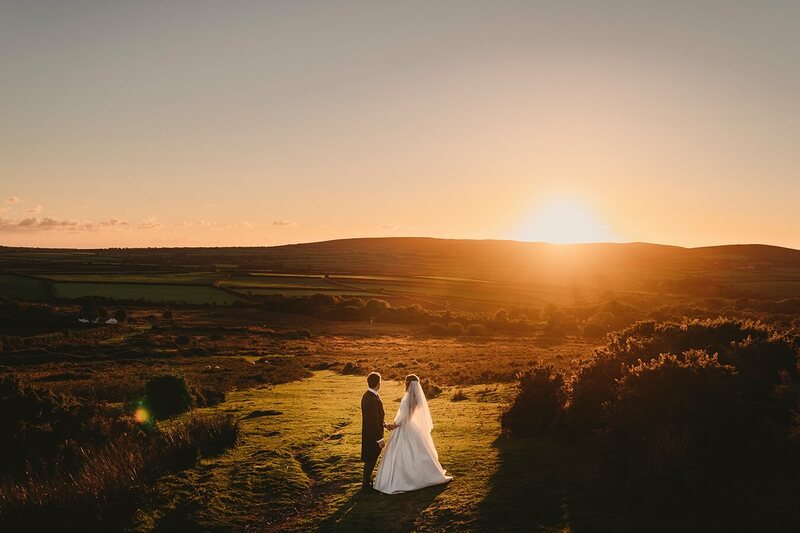 You and your party will be given exclusive use of our five-star wedding venue, allowing you to fully immerse yourself in the Oldwalls Gower experience. 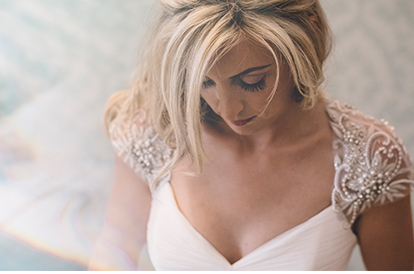 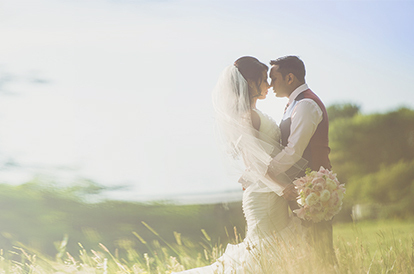 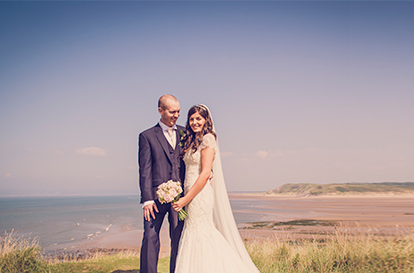 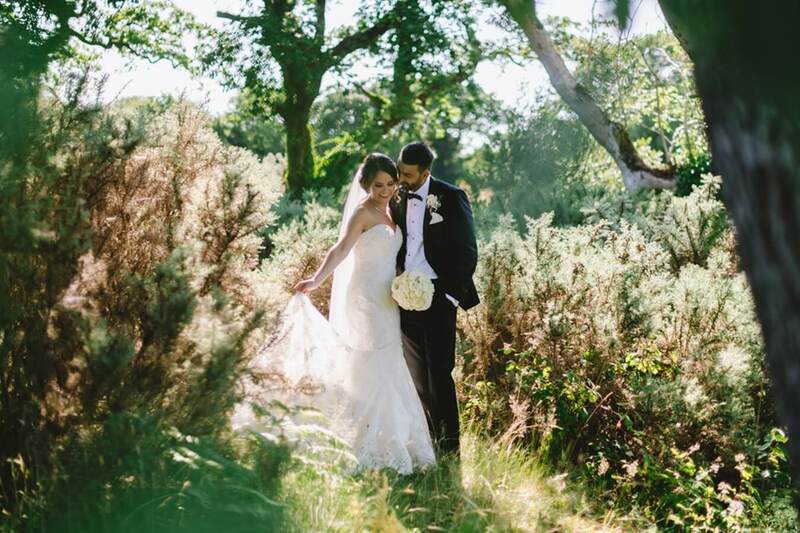 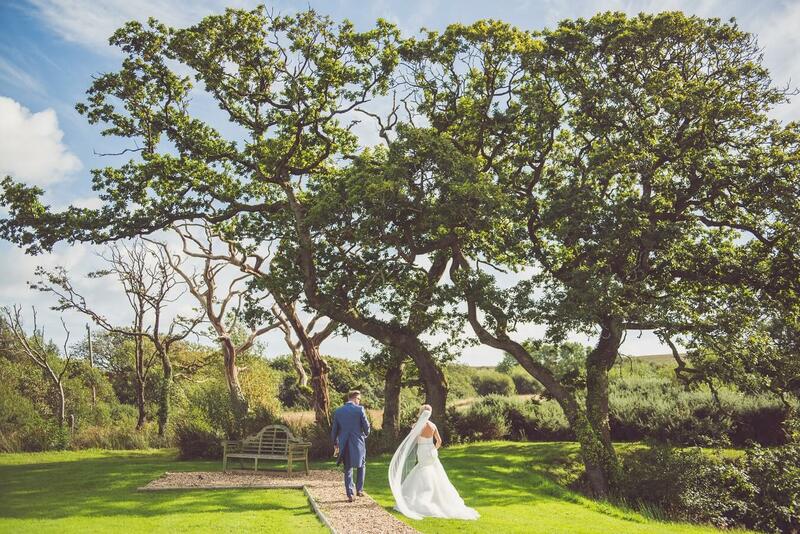 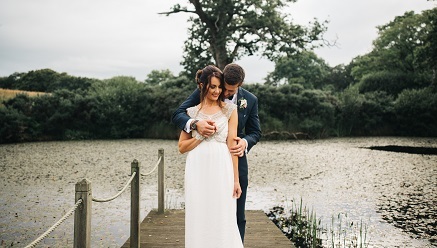 Situated near Swansea at the heart of Gower, Britain’s first area of outstanding natural beauty, our wedding venue is complemented by miles of rolling hills and glistening lakes. 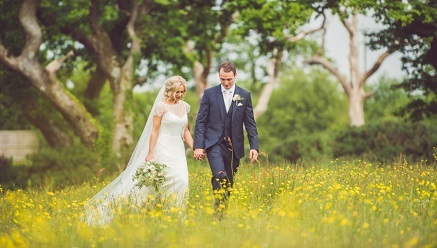 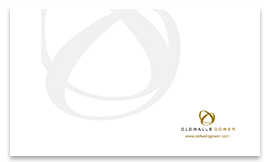 Oldwalls Gower is an ideal choice for couples seeking a wedding that offers exclusivity and class within stunning surroundings.